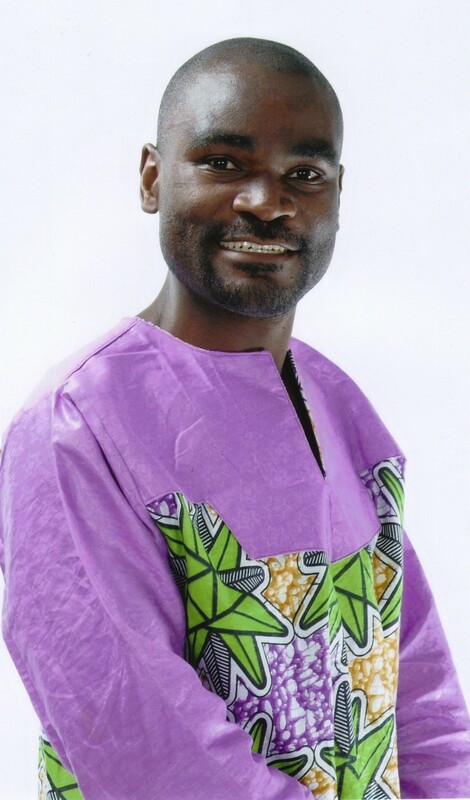 Fall of Kaunda’s UNIP: Zambia’s 50-year lesson in power and politics | Elias Munshya, LL.M, MBA, M.DIV. Many have eloquently told the powerful story of the founding of the United National Independence Party (UNIP). I should not retell that story here. My concern now is to acknowledge that UNIP remains the most significant political movement in the history of Zambia. If we are to be faithful to the Zambian golden jubilee story, we must be faithful to the story of our country that considers the role-played by UNIP. Nevertheless, with this in mind, it is prudent to discuss how this great movement got reduced to a level where it is basically extinct in 2014. What happened to UNIP? Some analysts point to the 1991 election loss as the primary reason why UNIP is dead today. With due respect, I find this reason not to be compelling. In as much it was a very desolate loss, UNIP could have survived and, in fact, it did survive for several years after 1991. Some have suggested that UNIP has died due to poor leadership from its president Tilyenji Kaunda. If parties died just because of bad leadership, almost all parties in Zambia would be extinct by now. Most parties in Zambia do actually have bad leadership. I know of a political party currently run by a president who has not been seen in public for over 90 days. That party is still winning elections in spite of its president being AWOL. That being the case, Tilyenji’s no-show in UNIP cannot be reason why his party has become extinct. The other reason proposed is equally deficient: that of internal squabbles. All parties in Zambia do face internal squabbles. But these squabbles do not lead to the demise of these parties. The Movement for Multiparty Democracy (MMD) has had its own squabbles. 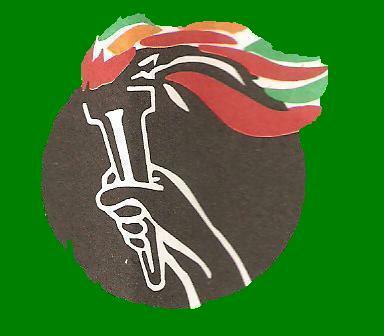 The Patriotic Front (PF) has squabbles every day. There is always a fight between the A-Team and B-Team. The United Party for National Development (UPND) was itself embroiled in serious squabbles after the death of its founder Anderson Mazoka. Internal squabbles are insufficient to explain the fall of UNIP. When UNIP lost power in 1991, it had a series of seats in parliament. In fact, all of the parliamentary seats in Eastern Province were held by UNIP. It had 25 out of the 150 seats in the 1991 parliament. Relatively speaking then, with 25 seats UNIP was still a significant political force. Having sunk so low, the only way for UNIP was for it to rise from the ashes of the 1991 defeat. And rising it did rise. What is telling about the 25 seats was the fact that they were regional seats. This is perhaps one of the most important trends in strong parties in Zambia; they must first and foremost have a strong regional base. If UNIP was going to rise out of the ashes of 1991, it needed to preserve this regional base and then build from there to grow back its share countrywide. Any political party that does not have a regional powerhouse cannot survive in the Zambian political landscape. Post-1991 UNIP was going to become a nationally significant party again only by building from its regional base of Eastern Province. What was true for UNIP in the 1990s remains true for all other parties today. Let me take the UPND for example. The power of the UPND lies primarily in its regional base of Southern Province. If it loses that support, it would become extinct as well. As such, there is some hope for UPND as long as it can build upon its regional base and then expand into other areas as well. Expanding it must do, but it cannot go for the false security of expansion at the expense of losing its base. The same applies to the ruling PF. At the time it was founded in 2001, the PF became a party for the discontented urban areas as well as a non-compromising regional base of Luapula-North corridor. If the PF loses this base in the North, it could potentially be extinct too. In fact, the PF can spread into other areas, to become a resemblance of a national party, by first recognizing its strength as a regional party. In Zambian politics, any political party of consequence must have the backing of a region. You lose a region you are gone. This is the greatest challenge faced by Nevers Mumba’s MMD today. If MMD does not commandeer a loyal region in Zambia, it would be extinct. Its resurgence depends upon its ability to hold a region, and then from there rebuild its national character. Those in MMD that are thinking that it will remain a balanced national party do so at their own peril. Most indications are showing that the stronghold for MMD is ironically going to be the Eastern Province. If they lose the East, MMD will be toast for they will not have any regional stronghold from which they can plot a political revival. Having looked at present realities, we must now return to how UNIP handled its regional power after the 1991 elections. By 1993, it had become apparent and clear that the resurgence of UNIP had commenced. 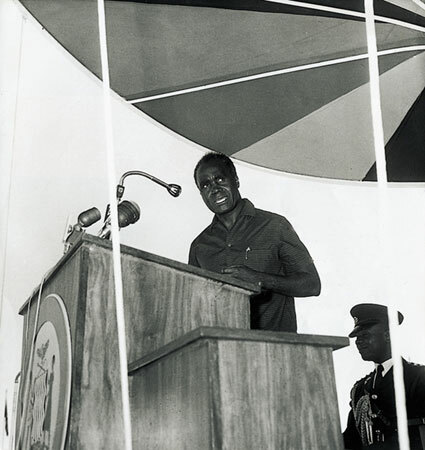 After the jostling of internal power politics, Kenneth Kaunda returned as party president. By 1995 Kaunda and his UNIP were again causing headaches for President Chiluba’s MMD. Some Zambians were indeed seriously considering voting UNIP back into power. The founding political movement of the Zambian nation was winning back its support. President Chiluba knew the political threat posed by Kaunda’s UNIP in 1995. With Senior Chief Inyambo Yeta as party vice-president, it had become apparent that UNIP was looking to expand beyond the East. To forestall this growth of UNIP, Chiluba came up with the 1996 constitutional amendments, which purported to stop both Kaunda and Inyambo Yeta. The parentage clause was inserted to bar Kaunda whose father and mother apparently came from Nyasaland. Yeta was also barred by the constitutional provision that prohibited traditional chiefs from participating in active politics. However, the way UNIP decided to react to these provisions is what killed it. Had UNIP decided differently, it would still be present today! Kaunda and his party vice-President decided to lead UNIP into a boycott of the 1996 elections, “mu cipyu”. National politics should never be decided “mu cipyu.” This was a bad call on Kaunda’s part. It is a no brainer that he was victimized and was indeed unfairly treated, but Kaunda’s decision to boycott the 1996 elections meant that UNIP would cease to represent its regional Eastern block. With the loss of that Eastern region came the rapid fall of a party that once led Zambia into independence. Ironically, the same man who built UNIP to its climax in the 1960s also presided over its downfall in the 1990s. With that 1996 boycott, Kenneth Kaunda hammered the last nail in UNIP’s coffin. As we reflect on the past 50 years of our independence, I just hope MMD, UPND and PF will learn important lessons from the rise, and fall of UNIP. But are they? the Director and Premium Creator bedava Brazzers May.